Oregon is a great place for paddle boarding! Stand-up paddle boarding has turned into a common way get out on our regional rivers like the Columbia and the Willamette. This is not to mention the many local and remote lakes, as well as the ocean on the coast. For the all around board to tackle most of what Oregon has to offer, you will want a fairly flat board with minimal rocker, and a cozy deck pad. As you become better and a little more choosy, you can put money into a narrower performance board. Portland is not a lot different than many places other than most of the year we are slightly colder than places like California for water sports. This means you may want to consider a wetsuit as well as a paddle board so you don’t freeze to death. Most standard foam based paddle boards are created for use on open flat water. Performance paddle boards have a tendency to be more costly, and aren’t designed for beginner usage. They can be a lot less stable and are designed for faster moving water like parts of the Columbia river, or surfing the coast. The inflatable boards are available in various sizes and can be used as a cross between the two types. For the Oregon region, these are nice for hikers and backpackers who want to go paddle remote lakes and rivers where there is a long trek in. 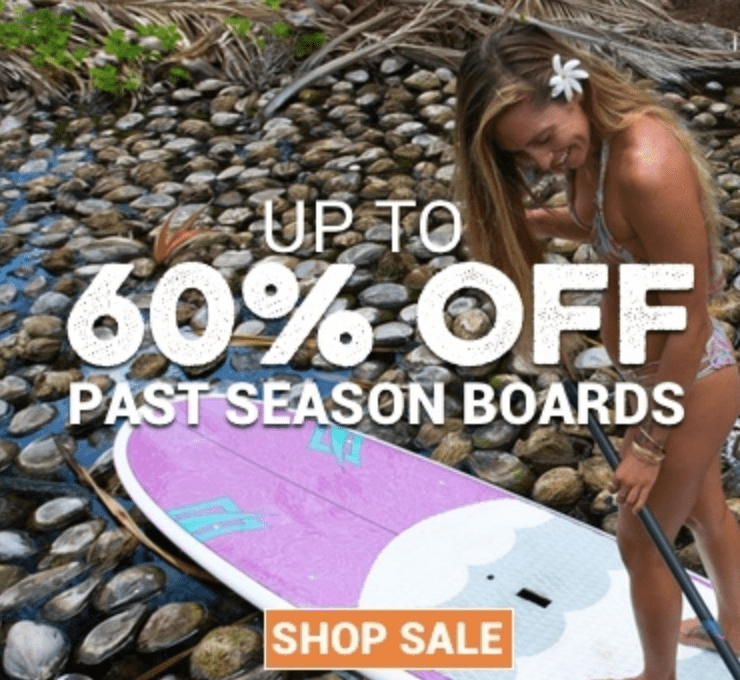 If you’re considering any of these options, be sure to have a look at our paddle board sales page for the most recent deals online. If you’re coming off a surfboard, then picking a narrow board performance board might be nice, but for all those only starting out, you might need some width to assist you with stability. These boards have a core structure made from foam in addition to which there’s a thick fiber glass coating. All surfboards aren’t equal or shaped exactly the same or made from the similar material much like the paddle board world of today. Paddle boarding is an enjoyable sport with a number of advantages. It has been an increasing trend in water sports and increasing numbers of people are trying it daily. It is easy to learn and the best way for beginners to get started is by learning the basic paddle boarding stroke. If you’re just beginning, you’re probably going to want to rent gear to get started. 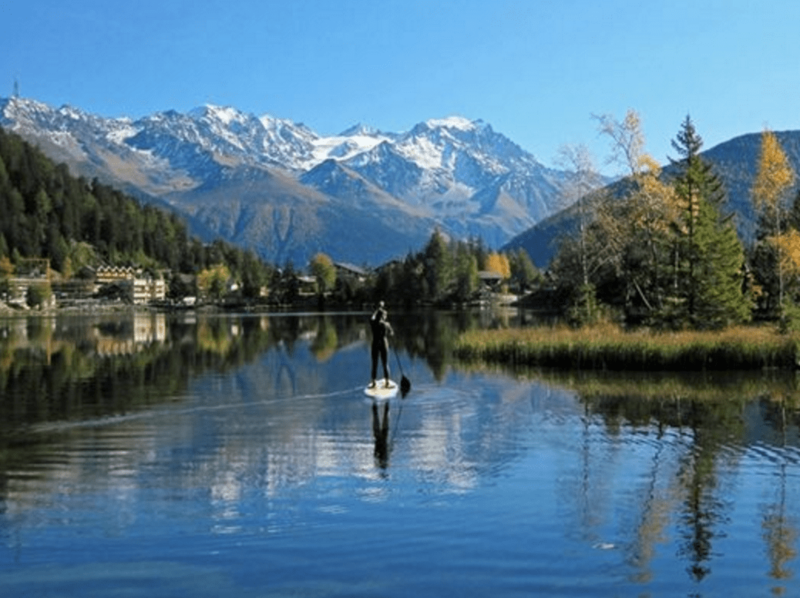 Flat water paddle boarding is an immense draw and provides you a wonderful good core workout. Group night paddles have turned into a normal activity in the last two years and can also be extremely fun. Whenever you’re just getting started, it would be wise to locate a lake that has little to no boat traffic and other obstructions. Before you go into the water, be sure your board has a leash and connect it to your ankle. If your going to brave the ocean (I don’t recommend this starting off) try heading out about 30-50 yards before attempting to stand up otherwise you are likely to get wet fast. The Oregon Coast can be intimidating, but it could also be among the most attractive places on earth. It can also be the most dangerous, so please be careful and go with a friend or group. SUP rentals are a fantastic approach to try out the sport without purchasing a board. There are lots of paddle board rentals in Portland Oregon (Next Adventure Paddle Sports Center) and on the coast (Cleanline Surf Shop). Don’t feel like you need to go out right away and spend a lot of money. You’ll have plenty of time to buy a brand-new, professional board, when you get a little bit of experience and get a feel for what fits you best. Try renting the different types and talk to other local professionals.